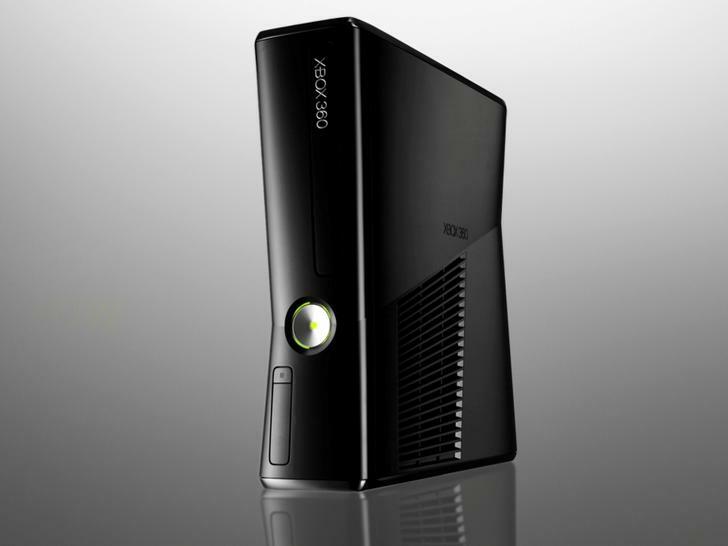 Microsoft is preparing to unveil the replacement to the XBox 360 at next year's E3, according to reports. BGR claims that a "source with knowledge" of plans at Microsoft's Entertainment and Devices Division has insisted that an E3 2012 reveal for the tentatively titled XBox 720 appears likely, and that the console has been in development since 2006. A report earlier this month from Videogamer cited a "high-ranking" source at Crytek who claimed that Timesplitters 4 is running on the next-gen XBox. That source also mentioned an E3 2012 reveal, as well as saying that the console is running on DirectX 11 compliant technology. Added to this is the fact that Develop reported in May that Microsoft was primed for an E3 2011 announcement of the new console. Although this didn't happen, the website quoted a "senior source" at EA who said one of its studios had the new console in a very early stage of build with no casing, set in a PC shell. A spokesperson for EA later distanced the company from the report, calling the story "100% untrue", although a launch by the end of 2012 was likely, according to Develop's "well-placed" source. A senior member of Microsoft recently claimed that the XBox 360, with the help of the Kinect, still had another six years left in it. Nintendo have already announced their intention to launch their new console, the Wii U, in time for Christmas 2012.